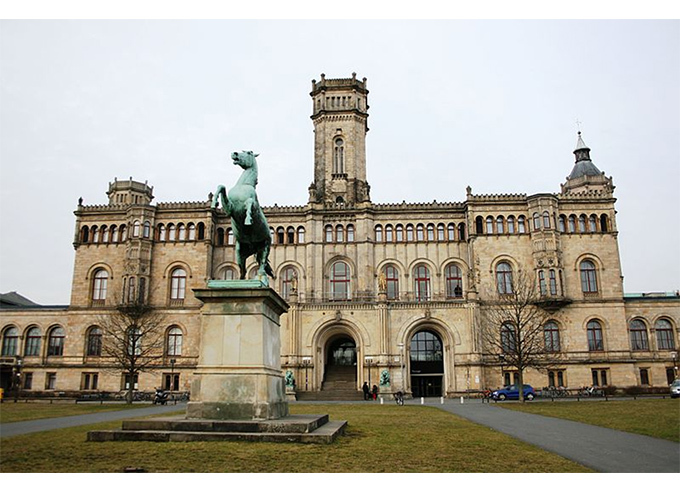 The TU9 is an alliance of nine leading German research universities. These nine institutions award 57% of all doctorates in engineering. More than half of all the engineers in Germany, who have a university degree, have studied at one of these institutions. And 10% of all engineering students are at TU9 universities. The TU9 are also popular with international students who constitute 15% of the student population. 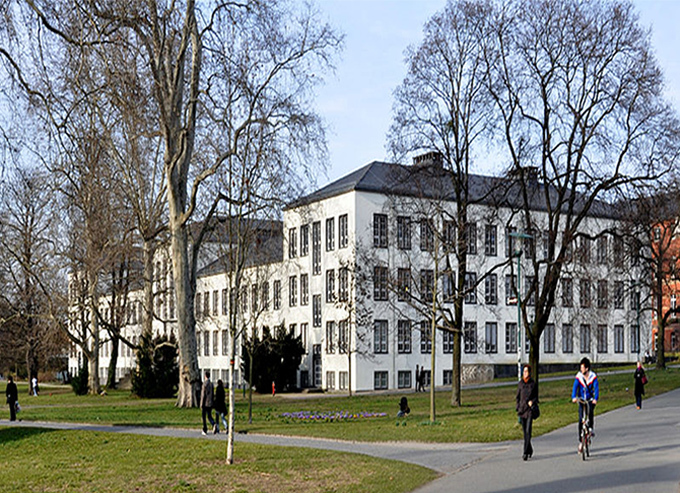 With 260 institutes in 9 faculties, RWTH Aachen (Rheinisch-Westfälische Technische Hochschule Aachen) is one of Europe's leading research universities. It has nearly 45,000 students enrolled in more than 127 courses of study, including 8,500 (around 18%) international students from 128 countries. About one-third of the students are women (Winter term, 2007-08). The academic staff strength is nearly 6,000. The university is highly ranked in computer science, industrial engineering, mechanical engineering, and electrical engineering. 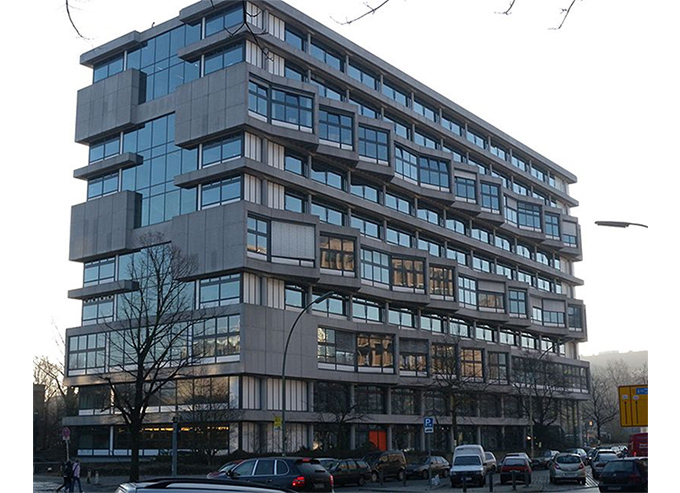 Technical University of Berlin (Technische Universität Berlin) is an internationally renowned university located in the German capital. The university boasts a student body of almost 35,000 students, out of which approximately 6,000 are international students. TU Berlin has 7 departments – Humanities, Maths and Natural Sciences, Process Sciences, Electrical Engineering and Computer Science, Mechanical Engineering, Planning-Building-Environment, and Economics. In addition to the campuses in Germany, TU Berlin also has a satellite campus in El Gouna, Egypt. Some of the university's sought-after courses include its electrical and mechanical engineering programs. The Braunschweig University of Technology (Technische Universität Braunschweig), is the oldest institute of technology among the TU9. It was founded in 1745. 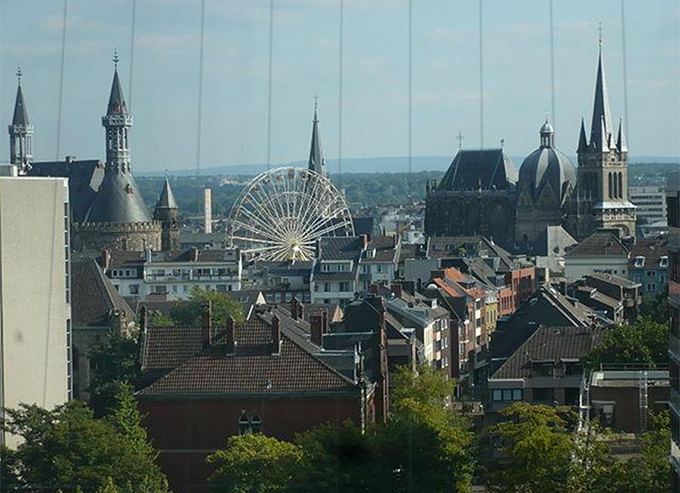 Situated in the German state of Lower Saxony, Braunschweig has over 20,000 students, of which approximately 7,500 are female. 14% of the student body is international. 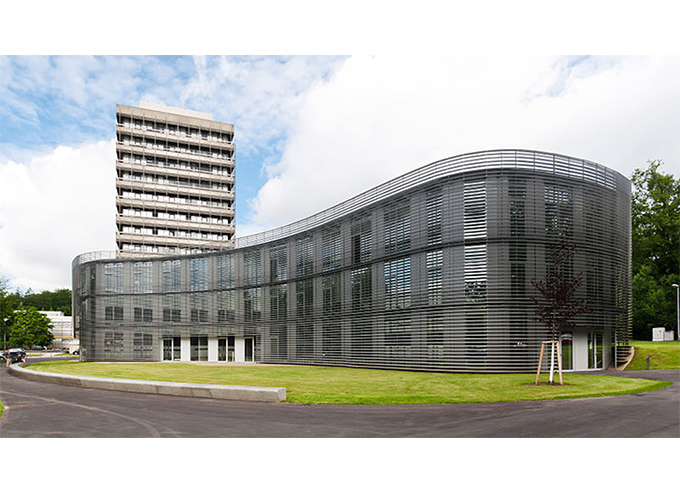 The university of TU Braunschweig is a research-oriented university with highly ranked programs in aeronautics, engineering, and life-sciences. Technical University of Darmstadt (Technische Universität Darmstadt) is one of Germany's leading research universities in Darmstadt. It is officially known as the City of Science. TU Darmstadt boasts an academia of 112 courses of study across 13 faculties, with over 25,000 students of which more than 7,000 are female. 18% of its student body is international. Programs at the TU Darmstadt focus on the future of research studies in disciplines such as computer sciences, radiation and thermal sciences, and natural sciences. 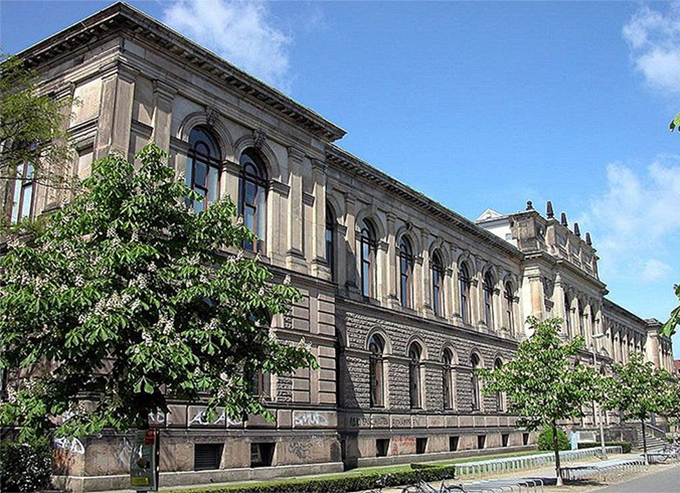 TU Dresden or Technische Universität Dresden is an institute of higher education located in the capital of Saxony. It is one of the ten largest institutions of higher education in the country. The university has one of the largest student bodies in the country with over 34,800 students enrolled at five of its schools in over 120 different courses of study across 18 faculties. Almost 13% of the student body is international. The academic staff strength of the university is over 5000, and the university's engineering science courses, especially the Civil and Structural Engineering program is one of the highest ranked of its kind in the world. 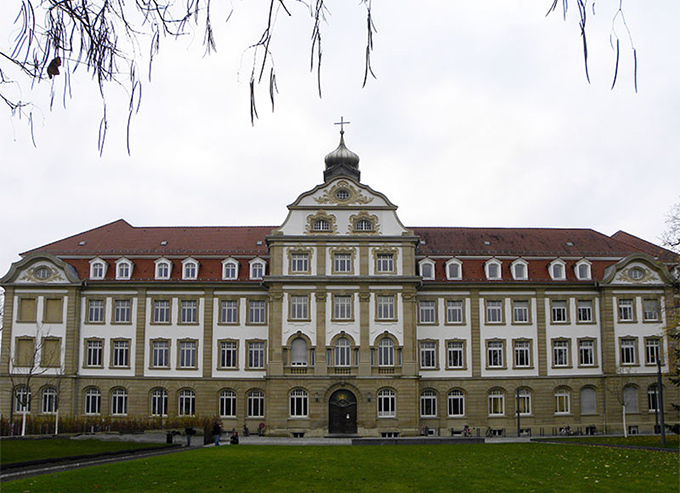 The Leibniz University of Hanover is a public research university located in the capital city of German state of Lower Saxony. Over 26,000 students are currently enrolled at the University of Hanover and are studying at one of its 17 faculties in 190 different courses of study. Over 11% of the student body is international and has an academic staff strength of over 3,000. The university is highly ranked for its programs in agriculture and forestry as well as in material sciences. 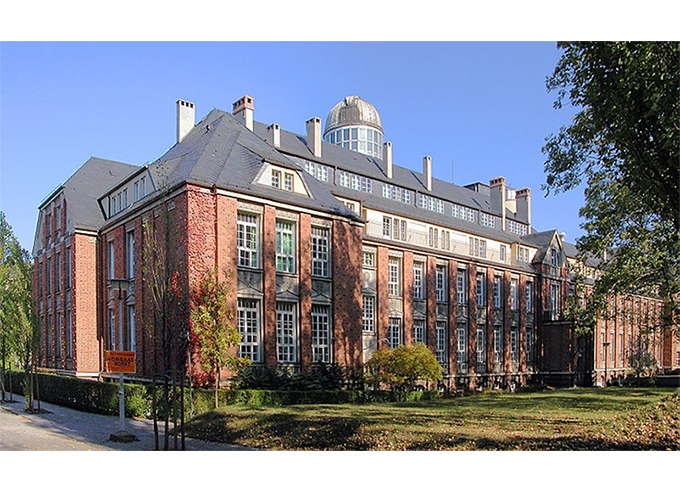 The Kalsruhe Institute of Technology was formed in 2009 as a result of the merger of two renowned institutes of higher education - University of Karlsruhe (Universität Karlsruhe) and the Karlsruhe Research Center Forschungszentrum Karlsruhe. Karlsruhe Institute of Technology is now a public research university located in the German state of Baden-Württemberg. KIT has over 25,000 students enrolled in 89 of its degree programs across five faculties. The academic staff strength is over 5,000. The Natural Science program offered by the Karlsruhe Institute of Technology is has received mentions in various magazines and publications. The Technical University of Munich (Technische Universität München) is a public research university. Consistently ranked one of the most innovative universities in the world, the university offers 177-degree programs in 14 faculties. TU Münich has over 41,000 students, of which 34% are women, and 26% are international. The academic staff strength is about 6,800 and its most sought-after courses include programs in life sciences and engineering. 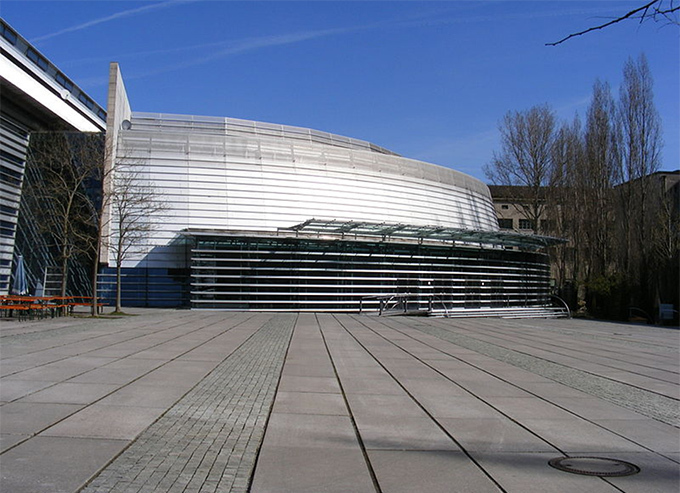 University of Stuttgart is a public research in the German state of Baden-Württemberg. The university has a student body of about 28,000 students enrolled in 150 programs across 10 faculties. Almost one-third of its student body (9,000 students) is female and around 20% (over 6,000) are international. The strength of the academic staff is over 3,000. The university's programs in engineering and technology are listed amongst the best of its kind.